Mumbai, 4th May 2017: TVS Motor Company has retained the No. 1 spot at the J.D. Power 2017 India Two-Wheeler Customer Service Index (2WCSI) study. For a second year in a row, TVS Motor Company has been ranked highest in Two-Wheeler After Sales Service category. The study measures customer satisfaction with after-sales service experience at authorized service centers during the first two years of vehicle ownership. It takes into consideration satisfaction levels across these five parameters: vehicle pick-up (22%); service advisor (21%); service quality (20%); service facility (19%); and service initiation (18%). Overall customer satisfaction is measured on a 1,000-point scale. 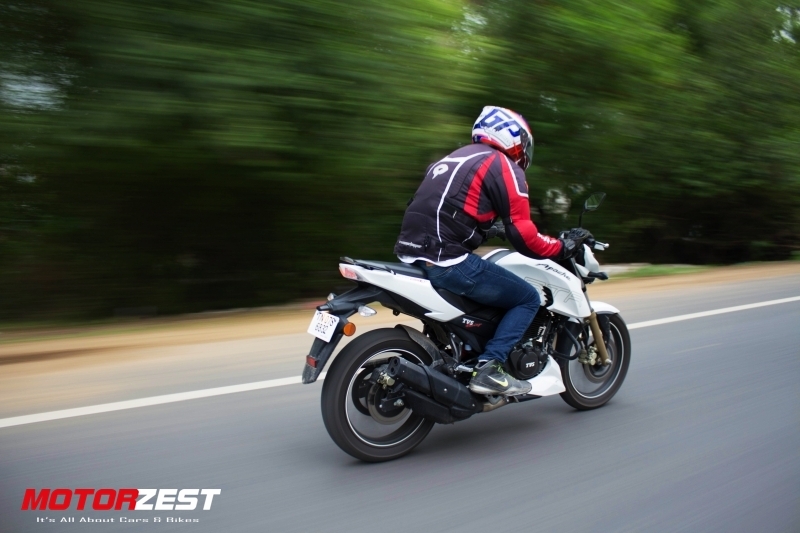 Performing exceptionally well in all five factors and with a top score of 782, TVS Motor Company stood a clear winner in the two-wheeler segment. The 2017 India 2WCSI Study is based on evaluations from 7,310 two-wheeler owners in 45 cities across India. These owners purchased a new two-wheeler between November 2014 and March 2016 and had a service experience within three months of evaluation. The study was fielded from November 2016 to March 2017.